This directory includes the current and archived versions of the NMT macaque templates. and files within each corresponding expanded directory. NMT_v1.2.tgz - latest version of atlas - single compressed file <===== Probably want this file! 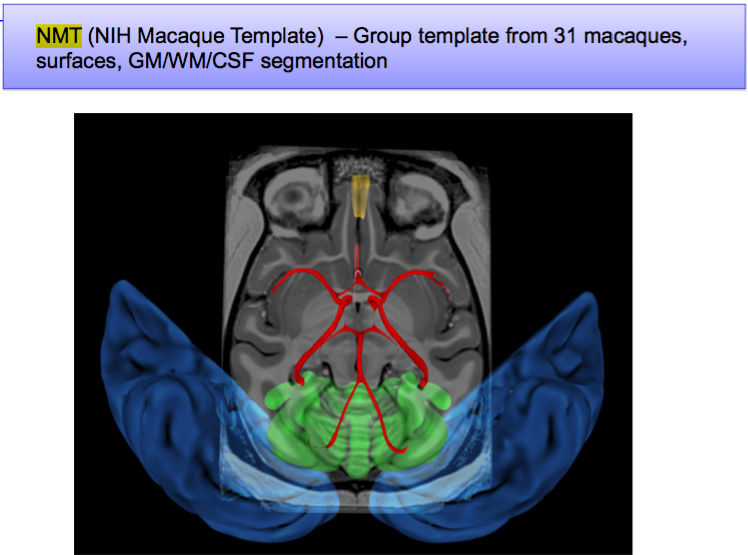 "A population MRI brain template and analysis tools for the macaque."